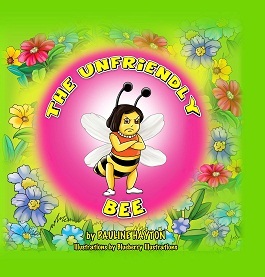 This page shows the list of books designed/published by Blueberry illustrations. 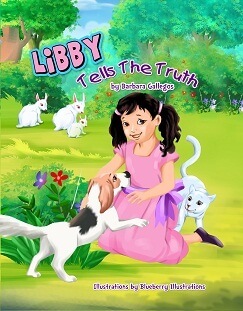 Author Review : I have enjoyed working with Blueberry, I have had nothing but a great experience with them. They worked within my budget, their work is top notch, and blueberry even provided with an affordable monthly payment plan. I’m happy to be part of the Blueberry experience; and fortunate to be introduced to me by the word of mouth from a friend. Services Purchased: Illustrations & Cover Design, Book Design. 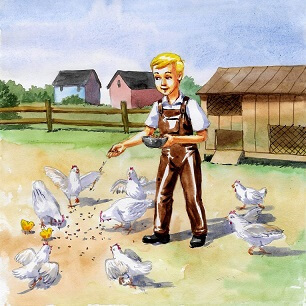 Author Review : I have thoroughly enjoyed working with you throughout the process of illustrating my children’s book, SHOELESS JOE AND THE MILL HILL KIDS. You have been very pleasant to work with, and your assistance has been invaluable. I appreciated your prompt replies to my questions, as well as your courtesy in leading me through the maze of illustrating a book. That fact, in addition to seeing the gorgeous illustrations shown on the company website, were what led me to choosing Blue Berry. 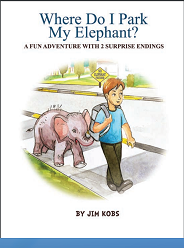 The illustrations are now in the hands of the publisher, and I am looking forward to seeing the finished product. Thank you again for your excellent cooperation. Author Review : I just finished book # 3 with Blueberry and I am very pleased with the outcome. Sean is very receptive, addresses any concerns and is reliable making sure that you are happy with the end product. I will soon begin book # 4 with them. Services Purchased: Illustrations, Cover Design, Book Design & Paperback Publishing. Author Review : I have been working with Blueberry Illustrations for a number of years. They do outstanding work! 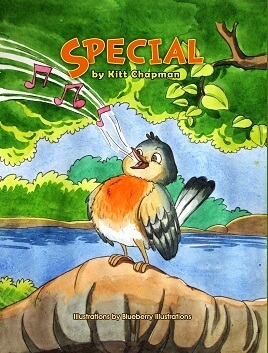 I have done 4 children’s books with their service and am preparing to do my fifth. I have had nothing but positive experiences in working with Blueberry Illustrations and look forward to continuing to work with them in the future! Services Purchased: Illustrations, Cover Design & Book Design. 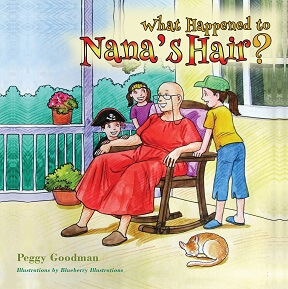 Book Title : What Happened To Nana’s Hair? Services Purchased: Illustrations, Cover Design, Book Design, Paperback Publishing & Hardcover Publishing. Author Review : I am so thankful that blueberry illustrations worked with me and my project , the quality and the services are the best I’ve experienced yet .. I’m looking forward to more projects thank you Sean . Services Purchased: Illustrations, Cover Design, Book Design, Paperback Publishing & Website. 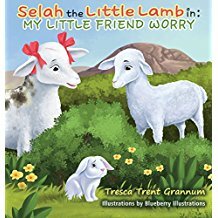 Author Review : I have used Blueberry Illustrations services for illustrations, cover design, and layout design for two books so far. Blueberry illustrations always create beautiful high quality and bright, bold, and colorful illustrations that bring the characters to life. 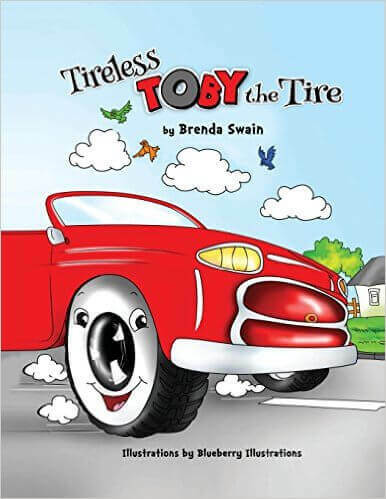 I have read these books with my grandson and he just loves the bright bold colors and the awesome characters. I highly recommend Blueberry Illustrations services. Author Review : Sean, I am 100% happy with all of the sketches Blueberry Illustrations did for me. I took my frustrations out on you when I did not get the sketches I was wanting. No matter how mad I got you were always polite, mannerly and respectful. You were determined to do whatever it took to make me a satisfied customer. I would recommend Blueberry Illustrations to anyone that wants the best publishing services from start to finish. And takes Customer Satisfaction to new heights. Services Purchased: Illustrations, Cover Design, Book Design, Editing, Hardcover Publishing, E-book Publishing. 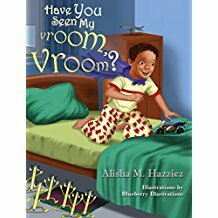 Book Title : Have You Seen My Vroom, Vroom? 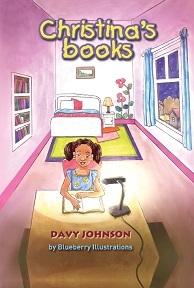 Author Review : After researching different illustration agencies and freelance illustrators to illustrate my African American book. I came across Blueberry Illustrations and contacted them in 2014. I was very impressed by the different styles of illustrations that were available. At that time I was still raising teenagers and was going back and forth trying to figure out if I was ready or not. I ended up not going through with it. The Illustrator that I was corresponding with at the time was Shekhar. He was very friendly and helpful. His professionalism was the reason I came back to Blueberry. Moving forward in 2017, I revisited getting my book first book illustrated and hired Blueberry. The new illustrator was very patient with me and explained all the services available to me once again. The whole process has been very easy. Communication was very professional, prompt and friendly. I thoroughly enjoyed working with Blueberry Illustration and am very happy with their services and would recommend them to others. Although my illustrator has never seen me or anyone in my family, the illustration of the young boy in my book was a exact spot on of my nephew. So much so, that when my nephew seen the book, he thought it was him. He looked at it and said that was the first time he saw himself in a book and has been very excited ever since. Thank you so much Sean. This was the exact response I wanted from young readers who look like him. I have two more books that need illustrating. I will definitely be using Blueberry Illustrations again. Services Purchased: The bronze package- Illustrations, cover design, book design, E book publishing and hard Cover publishing. Author Review : I’ve been very pleased with the illustrations through your company. What amazing, high quality work! 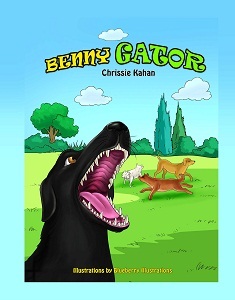 I’m looking forward to seeing the final product of Benny Gator. I couldn’t be happier with the high quality illustrations from you. Thank you for bringing our vision to life! I’m ready to start my next project with your company and would like a quote for 19 illustrations along with the bronze package with ebook and hardcover publishing. Services purchased- Illustrations, cover design, book layout, hardcover publishing& e book publishing. 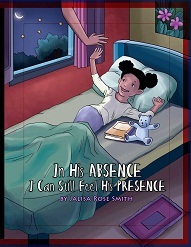 Author Review : Blueberry Illustrations has been a tremendous blessing to me with illustrations, book cover and layout design for my book. I am just amazed with the quality of the illustrations. The excellence of the work and the professionalism of Sean and his entire team are outstanding. The work was also done in a very timely manner. If there were any issues, I was promptly notified. Blueberry Illustrations created and brought the characters of my book to life and made and will continue to make my dream come true of being a children’s book author with high quality books that will “put smiles on children’s faces,” add value to children, and make a difference in their lives. I definitely plan to continue to use Blueberry Illustrations services to illustrate my books and use their other services. Blueberry Illustrations makes being a children’s book author a pleasure indeed. Thank you Blueberry illustrations for making my dream a reality!!! Services Purchased- illustrations, cover design & Book layout. 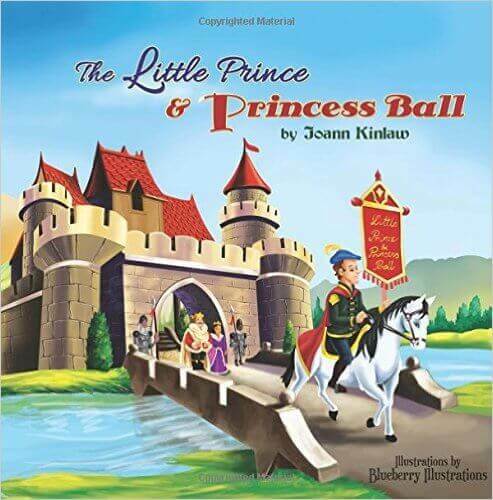 Author Review : Thank you to the blueberry illustration team for making my book a success. I was skeptical about working with any publication online but blueberry illustration really gain my trust and my second book will be with them as well. The illustrator did a Fantastic job on my illustration and made my character come into life. Affordable and on time. Sean was awesome anything I needed he was right there and made sure I never went a day confused on what was going on. CHOOSE BLUEBERRY ILLUSTRATION. Author Review : I have found Blueberry Illustration services to be amazing. If it weren’t for Blueberry, I may not have fulfilled my dream of authoring a children’s book, because I wouldn’t have been able to pay the astronomical fees that the majority of professional illustrators require. Not only was the service very affordable, but also of high quality. I also love that the illustrators take the vision of the author and bring it to life. They have been very respectful of my wishes when I requested changes to illustrations and, as a result, I have received the product that I have envisioned and can feel good about. Thank you Blueberry Illustrations for all you do. I hope to do business with you again in the future. 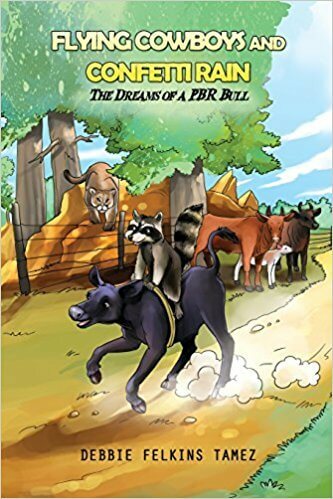 Author Review : Blueberry Illustrations made my story and characters come to life. ..first with pencil sketches, then with colorful illustrations. They responded promptly to my requests, and made all the changes i requested. Blueberry delivered a very professional finished product, at reasonable cost. And my book is now being printed! 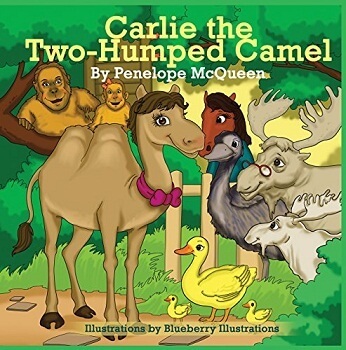 Author Review : As a first time Author (Carlie the Two-Humped Camel), I was looking for a one stop shop to help me get my book printed. Purchasing the illustration and Self publishing package from Blueberry Illustrations was certainly the right decision for me. The initial sketches brought to life the characters and the colors really made everything a reality. The publishing process was straight forward with the teams instructions and templates. I had a few edits after the ebook and hardcover were published and the team really came through, getting these minor edits implemented. I highly recommend Blueberry Illustrations and am available as a reference if anyone would like to reach out via email. Thank you Blueberry Illustrations team- Great work! Author Review : Our experience with blueberry has so far been great. The illustrations and cover designs have been wonderful. Yes I would recommend my friends to blueberry. Author Review : Working with Blueberry has been a great experience! 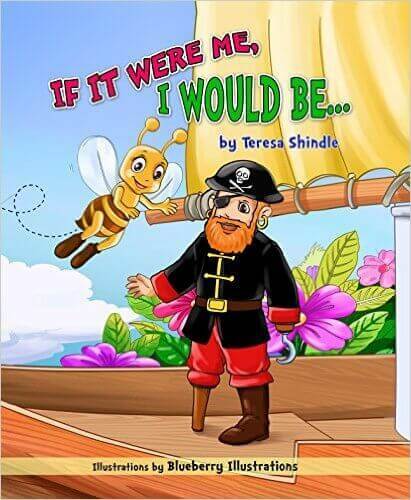 This is my first children’s book and working with these professionals made it much less stressful! I would definitely recommend them for anyone looking for quality and great people to work with! 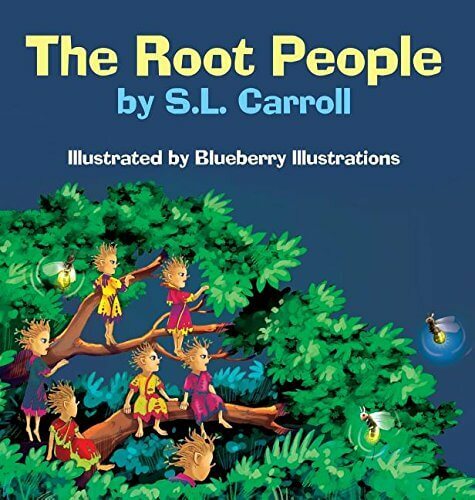 Author Review : My book, “The Root People”, was just published last month! I am very pleased with the quality of the work, and the quality of the finished project. Sean from Blueberry Illustrations, has been extremely patient and informative on helping me along the way with this, my first published work. I can’t describe how thrilled I was to see that first sketch! I would highly recommend Blueberry Illustrations to ANY author! Services purchased- illustrations, Cover design & Book layout, Hardcover publishing, Authors website and Book marketing. Author Review : I discovered Blueberry Illustrations in September 2015 on a search on the internet. I was very impressed with their various illustrator styles and the prices fit my budget. 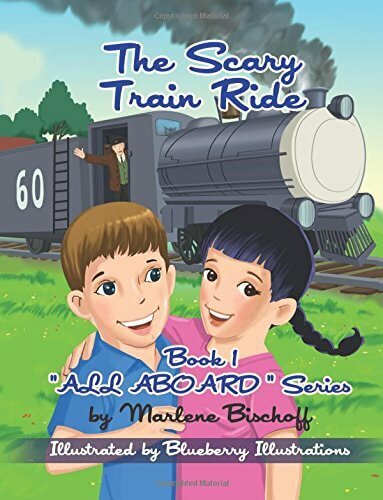 I just completed a three-book train series titled “All Aboard.” I am very pleased with the beautiful illustrations and the patience of Sean when it came to making any changes along the way. 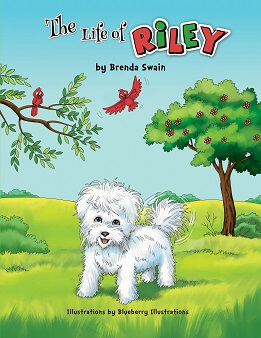 Blueberry Illustrations is helping me fulfill my dreams of publishing good quality children’s illustrated books. Services purchased- illustrations, cover design, Book layout, Self publishing(Paperback and E book). Author Review : Hello, my name is Michael Martinez. 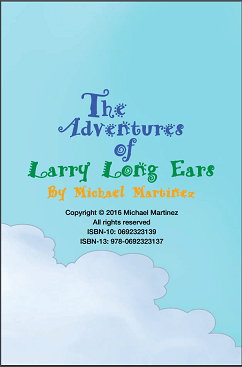 I am the author of The Adventures of Larry Long Ears. I found Blue Berry Illustrations on the internet. I was very pleased with their work and it was done in a timely manner. I will definitely work with Blue Berry Illustrations again. Services purchased- Illustrations and Book design. Author Review : In May 2015 I contacted Blueberry Illustrations. 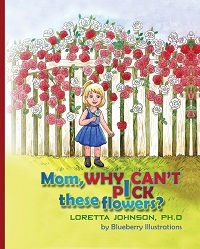 At that time Management answered many of my questions and concerns about self-publishing a picture book. I was reassured that I would receive their support during this endeavor. 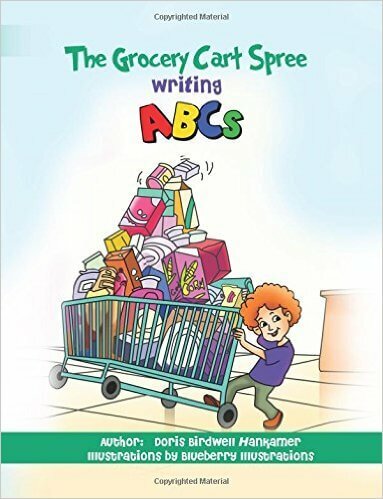 My 32 page book, “The Grocery Cart Spree Writing ABCs” is now published. I am very pleased with the outcome. I chose style #16 for my illustrator. 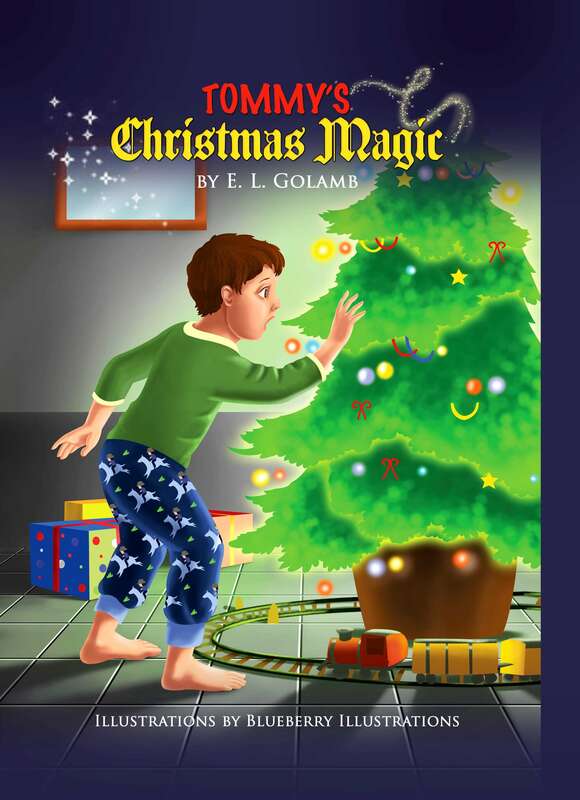 I sent many suggestions to the illustrator in relation to my expectations, and the illustrator certainly complemented the book’s text with vivid color and character expressions. The main character “leaps” off the page and brings “life” to the text. The Grocery Cart Spree Writing ABCs. 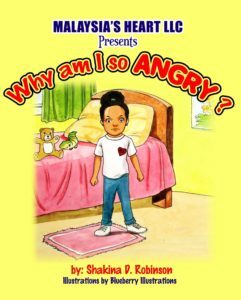 Book Title :Why am i so ANGRY? Author Review : “After many searches to find the perfect illustrator, I was pleased to have found blueberry illustrations. I enjoyed my experiences with working with the illustrator and he was able to bring my visions to life. Because of the great experience I had with creating my characters, I decided to use blueberry illustrations for my publishing and marketing needs as well.I definitely plan on utilizing this company for my future business needs. Services purchased: illustrations, cover design, book layout,editing, publishing (Paperback & e book) ,authors website and marketing. 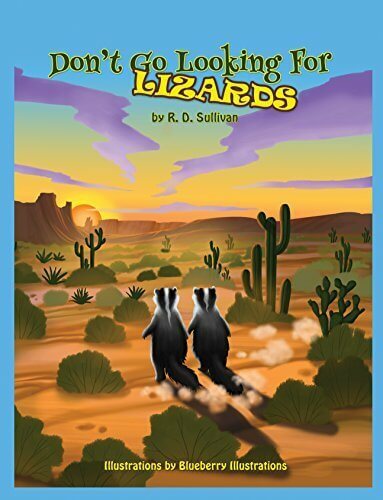 Author Review : “I have completed two books with Blueberry – Don’t Go Looking For Lizards and Arturo and Leo. Both experiences were very enjoyable. Sean and his team of illustrators were able to bring my stories to life with amazing illustrations. Their marketing efforts were educational as well as very successful. During each step of the journey, the Blueberry team was imaginative, timely and creative! I would highly recommend them for your story, as well. Services purchased: illustrations, cover design, book layout,editing, publishing(Hardcover and e book) ,authors website and marketing. Services purchased- Illustrations, cover design, book layout. 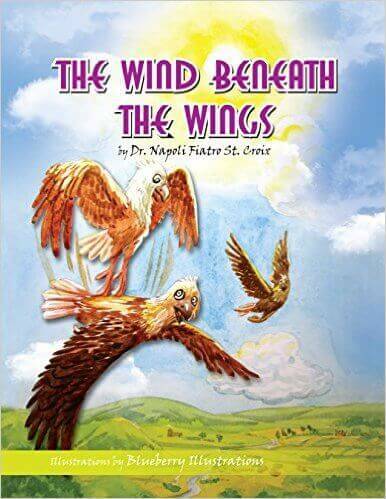 Author Review : Upon completion of the manuscript of my first children’s book, I was searching for an illustrator that would shine the light on my path to self-publishing. 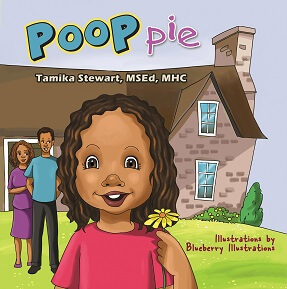 I was very encouraged when I found Blueberry Illustrations while browsing on the children’s book publishing website. All of my questions were promptly answered, and my choice for services has proven to be the very best for me to work with. 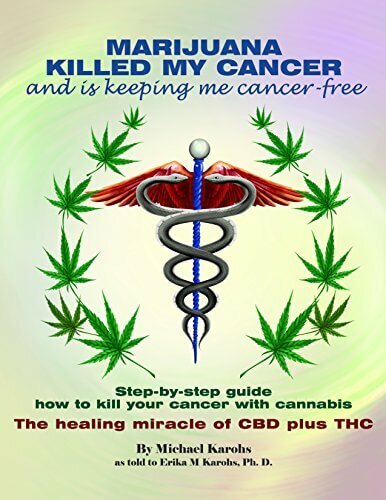 Blueberry has provided me with 22 illustrations, cover and book design, editing, paperback and ebook publishing, all in what is called the “Silver package”, at a reasonable price. When the colored illustrations began arriving on my computer I was thrilled to see the attention that was given by the artist to every small detail that matched my narrative. The realistic shadings of the beautiful watercolor artwork is “awesome”, as the kids say! Thanks to all who worked to bring success to my book project. Special thanks for your patience with my slow computer skills! I send Blueberry Illustrations my praises as I begin work on my second book adventure. Service purchased- Illustrations, cover design, book layout, paper back publishing, ebook publishing, editing. 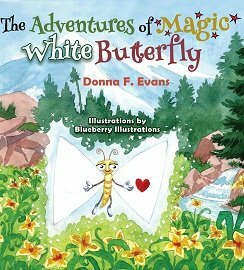 Sincerely, Donna F. Evans, Author of “The Adventures of Magic White Butterfly”. 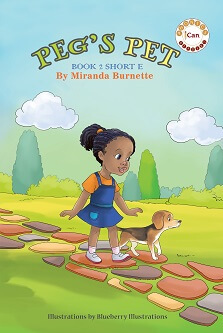 Author Review : I really enjoyed working with Blueberry Illustrations. They’ve been very responsive to all of my ongoing requests and had provided me with high quality services. I am very happy with their overall services and would highly recommend them to others. 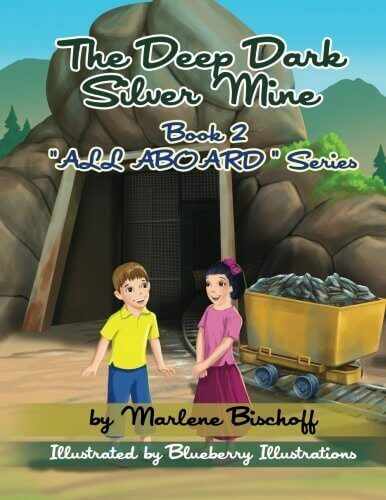 Author Review : My experience with Blue Berry Illustrations has been wonderful. 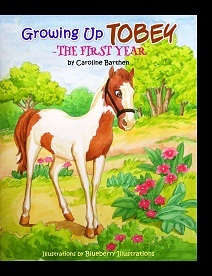 You held my hand through this entire endeavor as this was the first children’s book I wrote. Most of all the process was professional and for most writers well I can only speak for myself; I had no idea what or if the illustrations were going to match what I was writing in this children’s book. 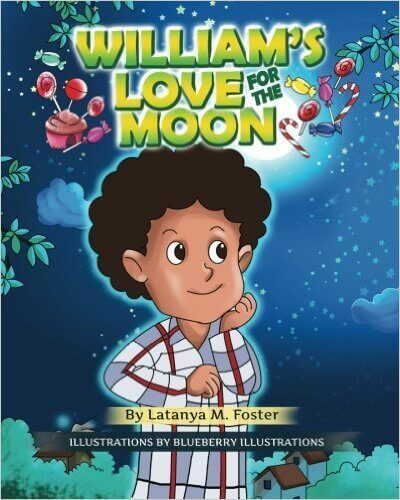 I truly felt that Blue Berry Illustrations read my book and captured every sentence! The quality of work was exceptional Thank You! Services Purchased- Illustrations, cover design, book layout, paper back & ebook publishing. Author Review : After researching various options for my first book, entitled SPECIAL, I fortunately came across Blueberry Illustrations. The ease and expertise of this company is seamless. Because they care about your satisfaction and ultimately care about pleasing you, their client. With a limited budget, Sean suggested the ways in which Blueberry Illustrations could best fit my goals. The services I secured with them included; illustrations, book layout, ebook and paperback publishing, & publishing promotion. What I liked mostly was that I could choose what style of art I wanted. I was driving the process and concept and the illustrator was AMAZING at working WITH ME during the entire process front to back. Revisions were welcomed, and made, and only when I was completely happy did we move forward. The communication between emails was timely and professional in all respects. I will most certainly be doing more books with Blueberry Illustrations! 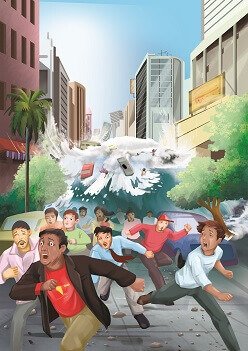 Services purchased- Illustrations, cover design, book layout, paper back publishing, ebook publishing & book promotion. Author Review : I actually love and highly recommend anyone who is in need of awesome illustrations to choose blueberry illustrations this is my second project working with them ,everyone absolutely love the work they do . Thank you so very much for your awesome work. Services purchased- Illustrations, cover design. 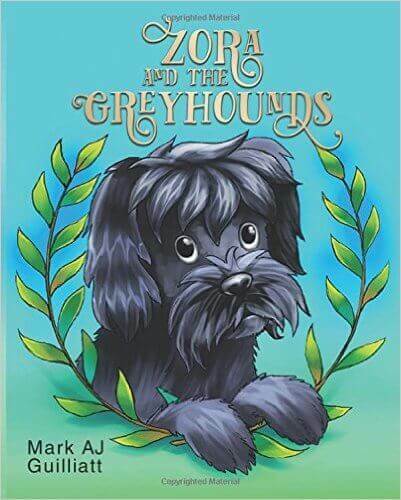 Author Review : I have reviewed the final file, Blueberry Illustrations has bent over backwards and been very patient with me to turn out a beautiful product that I am extremely pleased with and I would use them again. 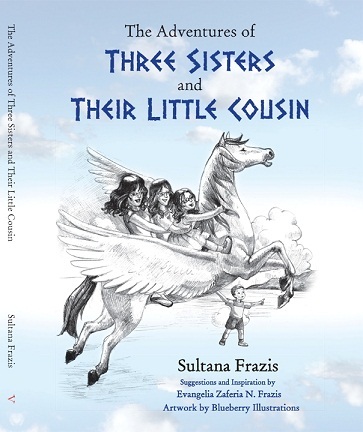 Author Review : The children’s story I wrote was one I never planned to publish, but when a friend convinced me to do it, I knew I would have to find the right illustrator to convey the images in my head to reality. I looked around, but Blueberry Illustrations stood out from the others I considered. After a short conversation with them, they got to work. As my story line became visual, the illustrations gave it life. I had suggestions along the way, which were met with some very nice corrections and nice additional touches from the illustrator. The continuity between illustrations needed some adjustment from time to time, based on my vision of the story, and Blueberry adjusted the images and gave me everything I had hoped. This book is a small feather in my cap and I could not have accomplished it without Blueberry Illustrations. Services purchased- Illustrations, cover design, book layout, hard cover publishing. 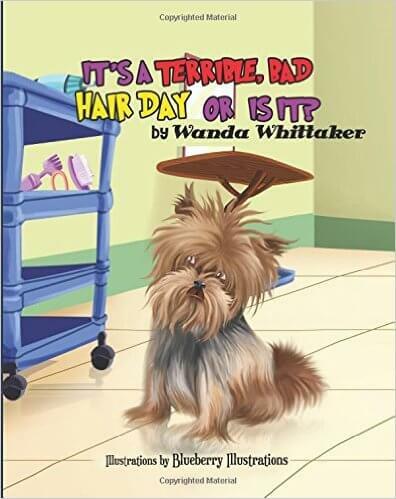 Book Title :It’s a terrible, bad hair day or is it? Author Review : We spent over ten years doing sketches, not knowing how to proceed or where to turn to get our book illustrated and published. After contacting Blueberry Illustrations the book was completed and published within a couple months. Working with them has been an unexpected pleasure. Affordable, professional, and easy to work with – and yes I will be having my next book illustrated by Blueberry! I wish I could have found them a long time ago! Book Title :Ready or Not, Here It Comes! 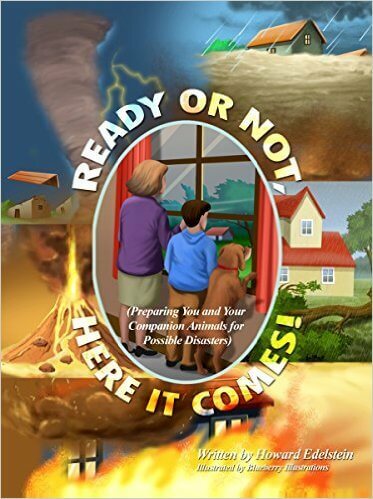 Author Review : I was delighted to have Blueberry Illustrations create the pictures for my book “Ready or Not Here it Comes.” Before any of the pictures where drawn they made certain to have a clear understanding of just how I wanted them to look. When changes needed to be made the staff at Blueberry were very happy to work with me on altering the picture, even when I got picky about small details. The illustrations, which look extremely professional, were always completed in a timely manner, and at a reasonable price. I would definitely look to Blueberry Illustrations for future projects. Author Review : My experience with Blueberry Illustrations has been a great. 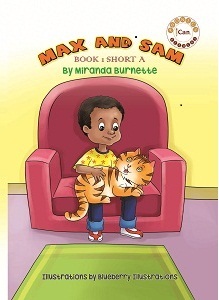 They really helped bring my character’s to life for my children’s book. They are very helpful with each step towards publishing my book. 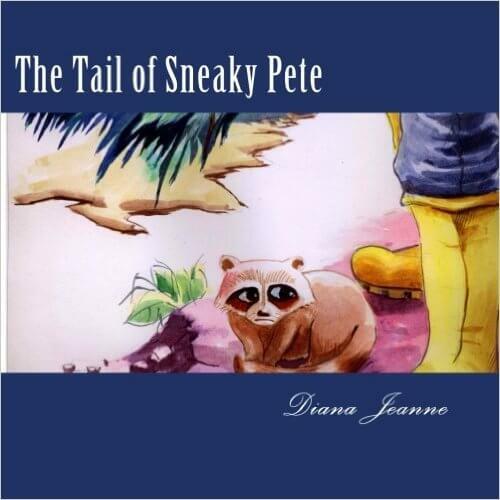 Author Review : I had BBI do my illustrations for “The tail of Sneaky Pete” and they are awesome. 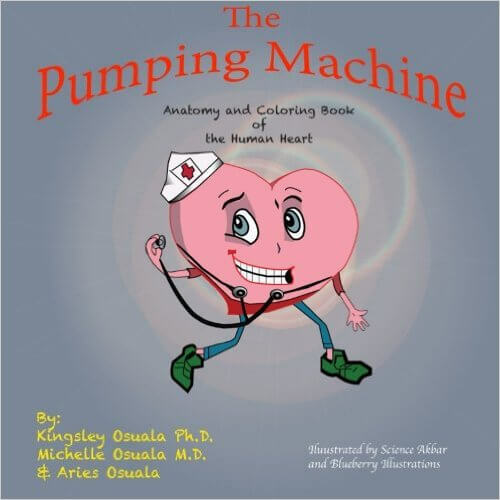 Everyone who has seen the book has remarked on how professional and colorful the illustrations are. I have returned to BBI for a book cover for my next novel and I want to recommend BBI to everyone who needs quality illustrations. Author Review : I am glad that I found Blueberry Illustrations. They made the Illustration process affordable and fast. Most illustration companies waste your time and money with delays, but not Blueberry. 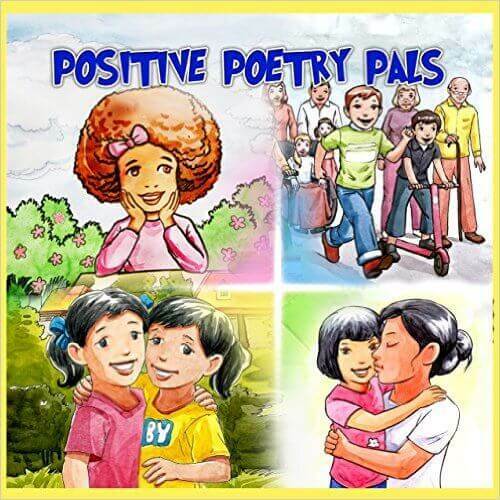 They have done a great job and my children’s book will be published soon. Author Review : Working with Blueberry was just amazing.I love the quality of their work and they have great work ethics- ensuring they deliver on time. They were willing to make changes where needed and with no fuss.I will definitely will have them design my other book covers again and recommend them to my friends. 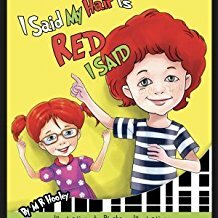 Author Review : I have authored my first Children’s book in which Blueberry Illustrations did my cover design, page layout and illustrations. I really appreciate how Sean and the page design crew worked with me. We collaborated through the entire process. They wanted to fulfill my vision for the book, and I must say they have done just that. I am so happy with the completed product. 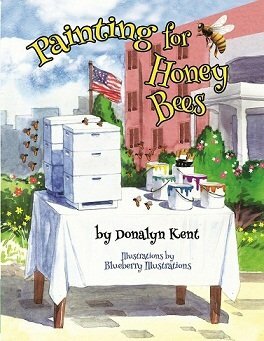 I feel good about what I published and Blueberry Illustrations brought my story to life. I also loved the fact that during the process they were always willing to go back to the drawing board if I had concerns or requests. They complied with every request in a timely fashion. I would highly recommend Blueberry Illustrations to other Authors, and I will be using them again. Thank you so much. 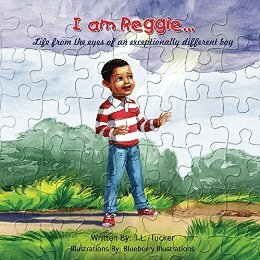 The title of the book is, ” I am Reggie… Life from the eyes of an exceptionally different boy.” I must say that I could not have picked a better illustrator to bring this project to life! 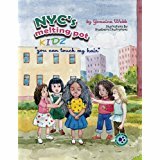 Author Review : I stumbled on Blueberry online when I was looking for a good illustrator for my first children’s book. I admit that I was skeptical at first as there are so many scam artists out there. Sean and his team are artists of the best kind. They are patient, kind, and extremely talented. They work hard to bring your characters to life and give you exactly what you want. My first finished project was colorful, inviting and very professional. I was so thrilled that I have begun my second book with them. A pleasure to work with Sean and the team. An added plus is their politeness and respectfulness which we don’t always see enough of out there! Author Review : The Review of My Experiences with The Blueberry Illustrations. Blueberry Illustrations is Extremely Professional and Affordable. My very first three storybooks: The Wind Beneath the Wings, The Little Chapel by the Lake Shore and The Night Before Christmas were illustrated by Shekhar and the Blueberry Illustrations. These illustrations were brilliantly done with love and compassion. The colors and concepts of the stories were easily illustrated in the sequential formats thus, adding to the stories to be alive. 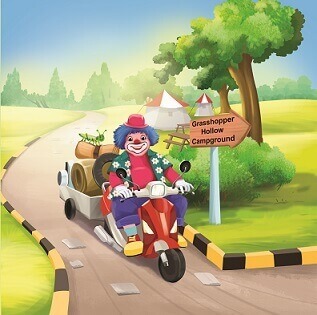 I had a wonderful friendly experiences with Shekhar the way he treated me with respect in incorporating my ideas to add brilliancy to the illustrations. There were give and take kind of attitudes as we worked together in building my first website for the promotion of all the books he uploaded both in Createspace and Kindle. Overall, my experiences, if you will, are fantastic and unforgettable. Bravo !!! 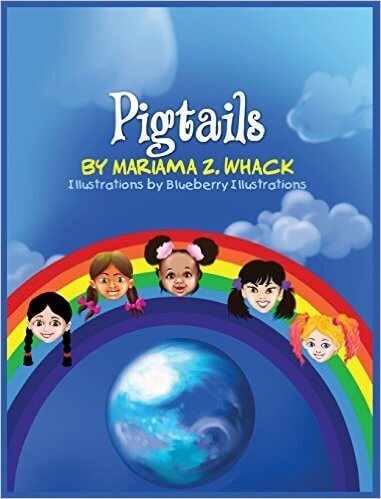 Author Review : It was an amazing experience publishing my first Children’s book with Blueberry Illustrations. Sean is an incredible person, and was able to make sure that the illustrator made the characters in my story come to life. He promptly made any revisions that were needed. I used the full range of services; illustrations, cover design, layout, publishing in both E-book and soft cover form, website, and promotion. I will definitely use Blueberry Illustrations again in the future. Thanks Sean, and the Blueberry Illustration Team for a Great job! 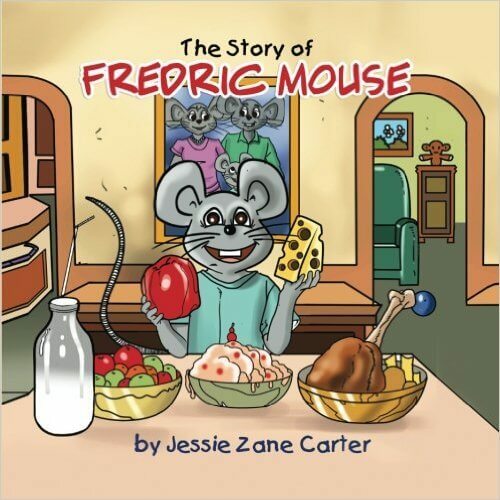 Author Review : I want to thank Sean, the illustrator and the entire Blueberry Illustrations staff for giving exceptional customer service. I have been working with them for a few months now on my first children’s book and I couldn’t be happier with the results as well as the great pricing! I will definitely use Blueberry Illustrations for my future book publishing! Author Review : It has been a pleasure working with Blueberry Illustrations. 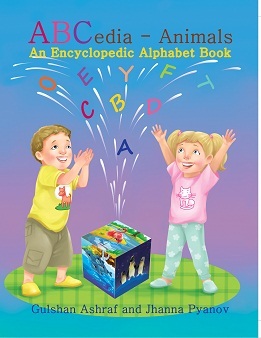 They are very personable and have a great deal of variety and talent that will be beneficial for any children’s book. I would recommend this company to others needing such services, and I will definitely use them again! Services used:- illustrations, cover design, Book layout, Self publishing(Paperback and E book). 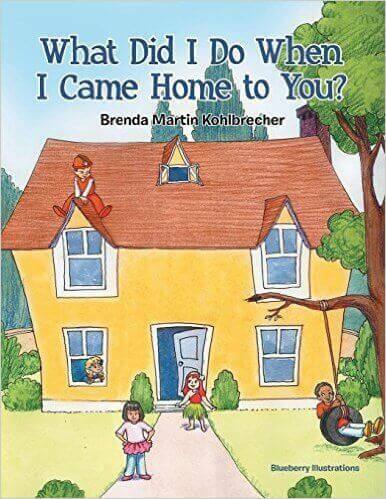 Book Title :What did I do when I came home to you? 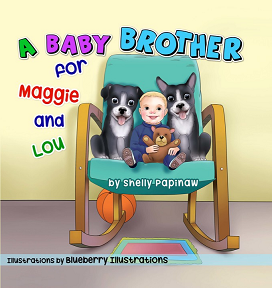 Author Review : Working with Blueberry Illustrations was a great experience for me. Their work was creative and professional. Shekhar kept super email communication and met his deadlines – timely service, reasonably priced. I would not hesitate at all to work with this company again in the future. Author Review : I am so glad I found these guys! The illustrations that I received made my story come to life. The art work really captured the soul of my story! 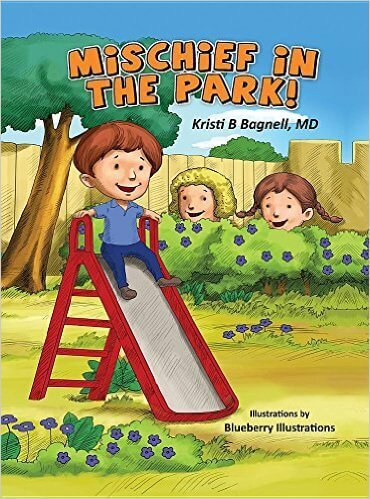 Book Title :Mischief in The Park! 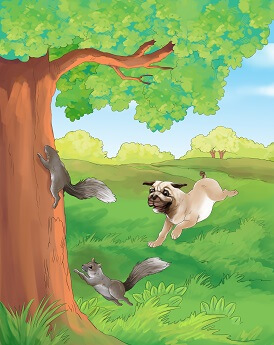 Author Review : Thank you for helping me illustrate and self-publish “Mischief in the Park!” I love the coloring and how you brought my characters to life in the story. I am thrilled with the quality of the final product and will be using it in a series of upcoming seminars to help parents and their children learn about 1-2-3 counting as an effective discipline technique. Author Review : Grateful that blueberry illustrations (Sean) has made my book writing experience so effortless. Sean was patience and understanding throughout the entire process. Author Review : All set Sean! Thanks again for all your effort to produce such creative works for my project! Very much appreciated!